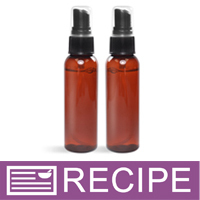 Sandalwood Water Essential Hydrosol makes an alluring and stimulating woodsy spray or addition to homemade cosmetics and soap. Incorporate into the water phase of the formula. This hydrosol can be implemented into your soap, linen spray, lotion, shampoo and perfume recipes. "pillow spray - try it!" COMMENTS: i use this and all the hydrosols for pillow sprays and it is amazing! "Smells terrible, but elevates the product"
COMMENTS: This smells terrible out of the bottle but it elevates the final product to spa quality with no noticeable change in fragrance. 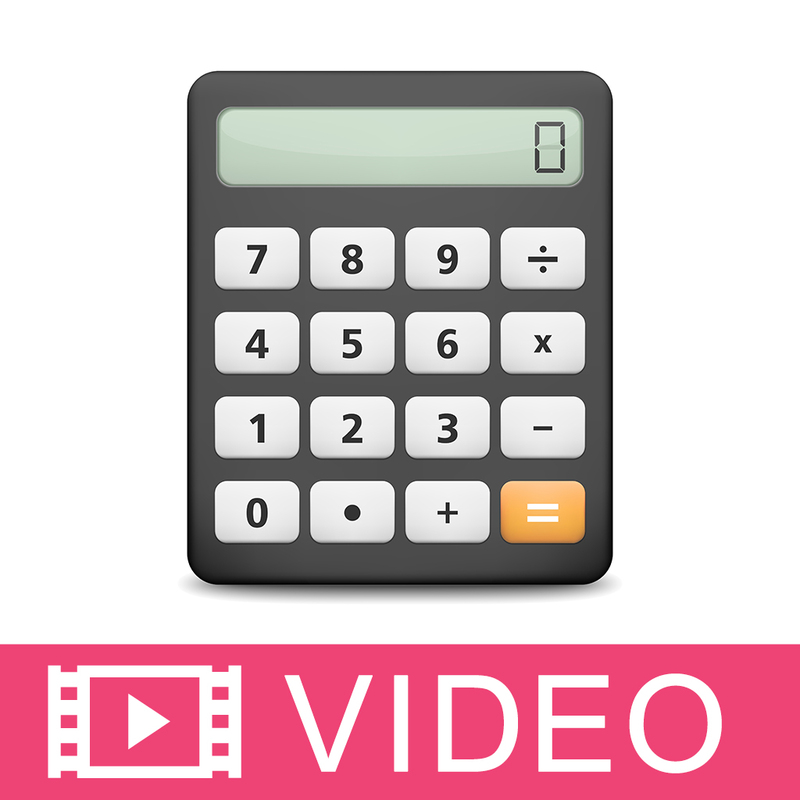 COMMENTS: I love wholesale supplies and everything I've bought here so far has been amazing. I used to buy sandalwood hydrosol at my local co-op and so I was excited to find it here for so much cheaper. Alas, it doesn't smell anything like the other sandalwood hydrosols I've bought in the past. The smell is supposed to be "earthy", sure, but not THIS earthy. It smelled almost rancid to me, though I doubt wholesale supplies would send me a bottle that has expired. Their vanilla hydrosol is a DREAM. Go with that one. COMMENTS: I was so excited to discover a sandalwood hydrosol as I'm such a big fan of hydrosols in general, as well as every earthy/hippie scent you can imagine. I really wanted to love this product, however, it smells awful. I would describe the scent as a smoky camp fire/burning leaves, not at all consistent with the beautiful smooth aroma of sandalwood I'm accustomed to. 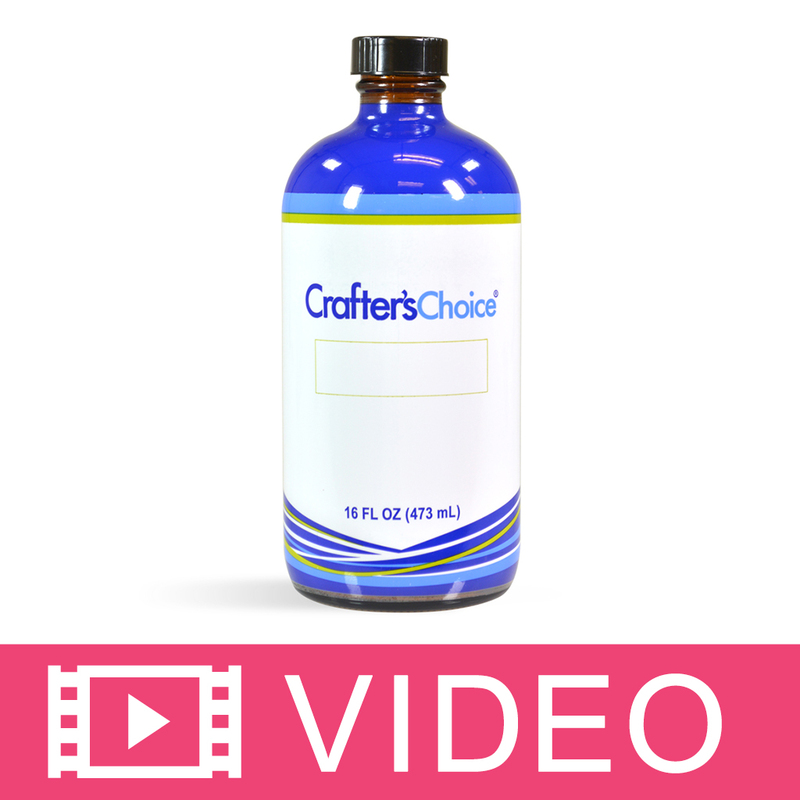 "Crafters Choice™ Sandalwood Water Essential Hydros"
COMMENTS: Amazing scent for my body splash. "Sandalwood Water Essential Hydrosol "
COMMENTS: I was THRILLED when I found a Sandalwood Hydrosol. This scent is so seductive and alluring and I make my own personal perfume with Sandalwood, Amber, Ylang Ylang and Frankincense. I add witch Hazel and WAS using distilled water until I was beside myself with THIS find! I LOVE YOU WSP!!!! COMMENTS: I use this in body sprays and my customers just love this! 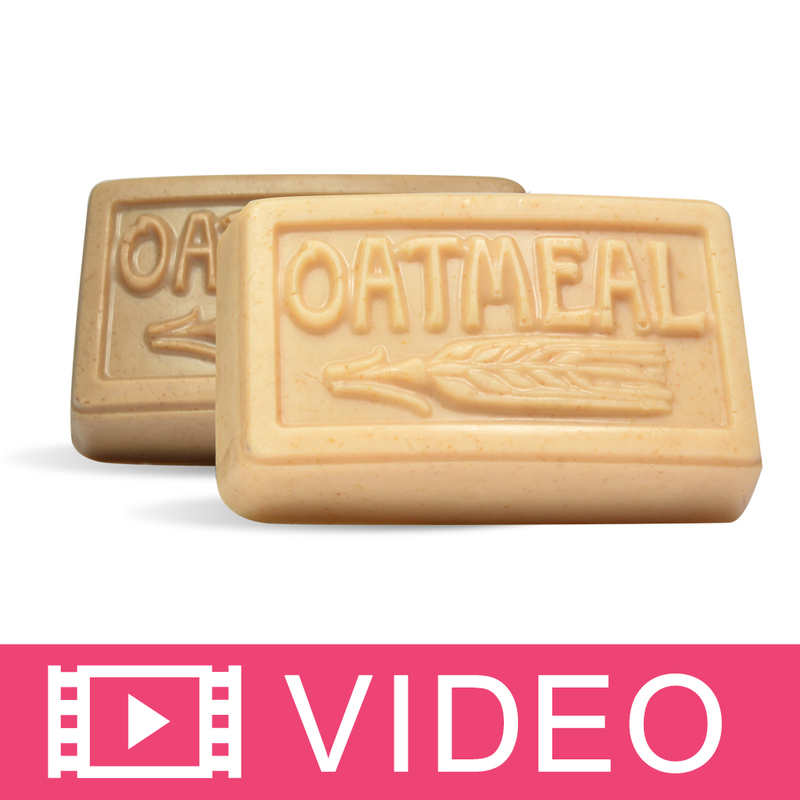 It has a nice light sandalwood fragrance, not overpowering. 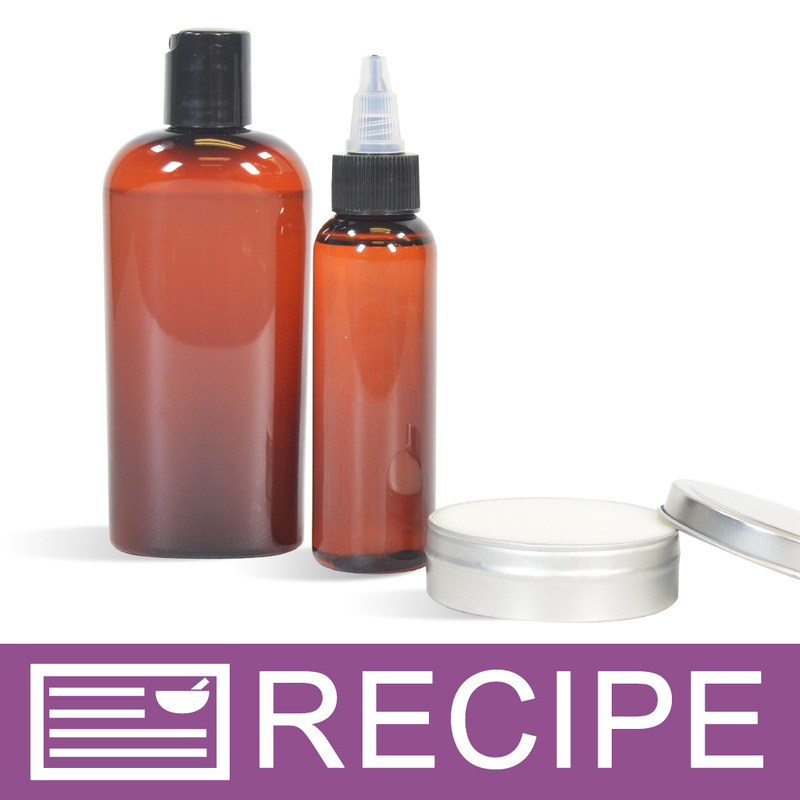 "I used this along with your Botanical Extract - water soluble blend of botanicals to make the Men's facial toner recipe in your handmade 101. The recipe doesn't require a preservative? Do I need to add one and if not...how long is this recipe's shelf life?" Staff Answer An additional preservative is not necessary. It has a shelf life of one year. "How is it used in a linen spray?" 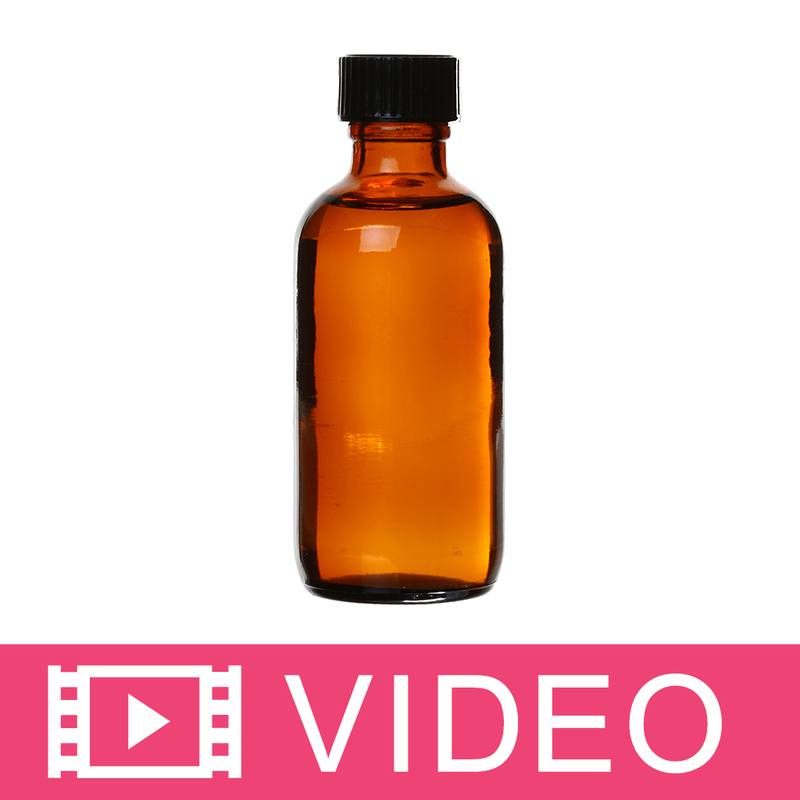 Staff Answer Hi Elaine, Sandalwood Water Essential Hydrosol is a fragrance oil used as an additive in a linen spray.